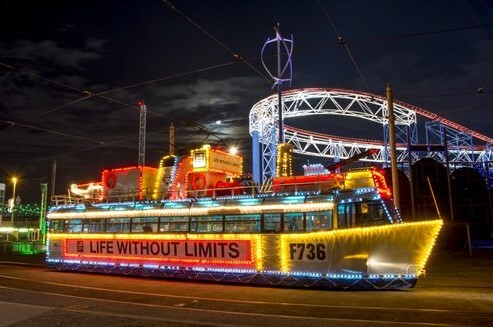 Join us for a fantastic Day out to the famous Blackpool illuminations! 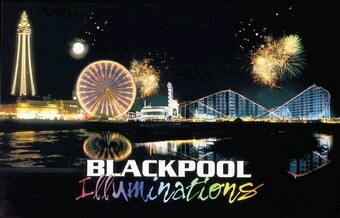 Join us for a fantastic day out to the famous illuminations at Blackpool. 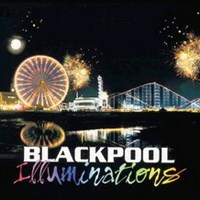 Blackpool Illuminations sees this seaside city of fun still buzzing with excitement and laughter long after other resorts have gone into winter hibernation.At 10 kilometers long and using over one million bulbs the Blackpool Illuminations are an awesome spectacle. 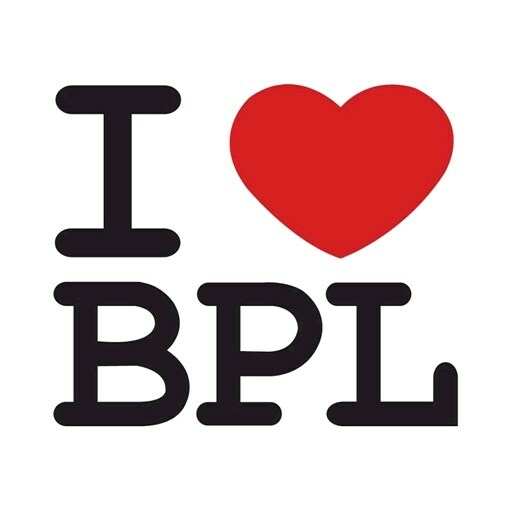 We have lots of free time in Blackpool before boarding the coach around 6:30pm for a ride through the Famous lights! Ride through the lights before your return. Please Note Under 2's are free if seated on a knee.